PEOPLE OF THE TAPROOM — Mark your calendars for Next Friday 12/15 from 5PM-9PM— As our way of thanking you for the amazing support over the year, our last Taproom event of 2017 is a Guest Appreciation Party. There will be ugly holiday sweaters, complimentary food from @citytamale & @habanero_nyc, a drop off, PLUS pint & takeaway beer discounts. 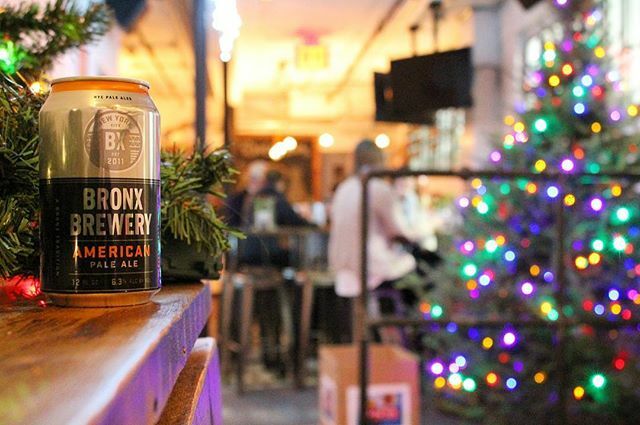 Whether you’re a Taproom Regular, a once in a while’er or just some guy/gal who came to The Boogie Down Classic and hasn’t been back since, this party is for you. See you a week from tomorrow.